Skip the blow bar and style like a pro—at home! 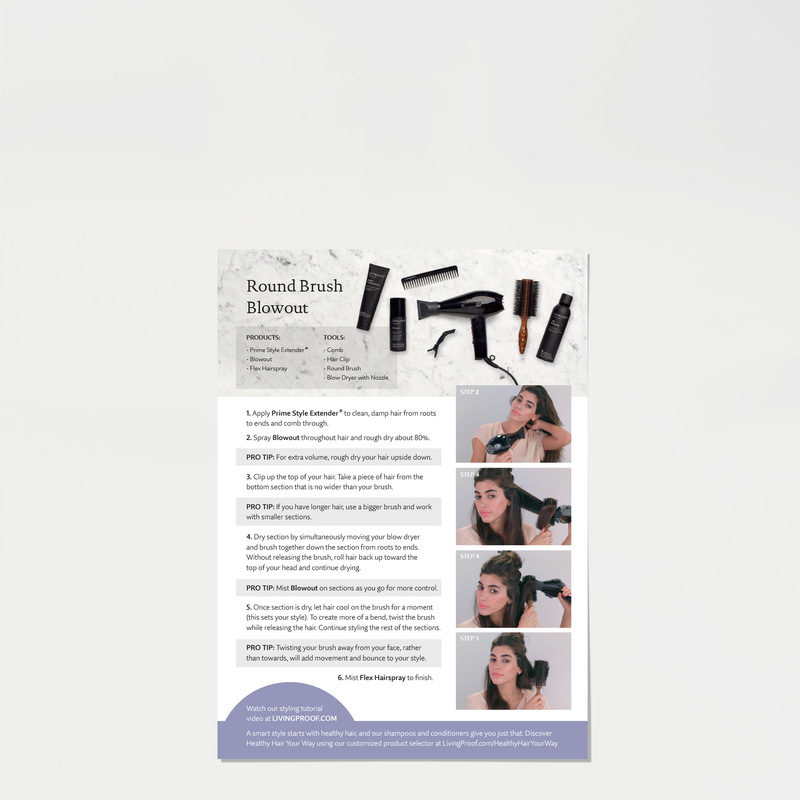 Our Round Brush Blowout Bundle includes the essential products and step-by-step instructions you need for a beautiful, bouncy blowout that will turn heads. Perfect hair Day Shampoo & Conditioner: help deliver beautiful healthy looking hair, while helping hair feel cleaner, longer and improving its appearance over time. Prime Style Extender: a lightweight cream to prime hair and extend styles up to 2x longer. 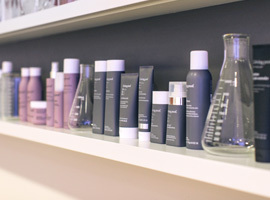 Blowout: a spray to create a faster, easier blowout, and reduce the amount of brush work for long-lasting results. Flex Hairspray: a versatile hairspray that can be used on damp or dry hair to set, style, and finish with workable, brushable, medium hold. 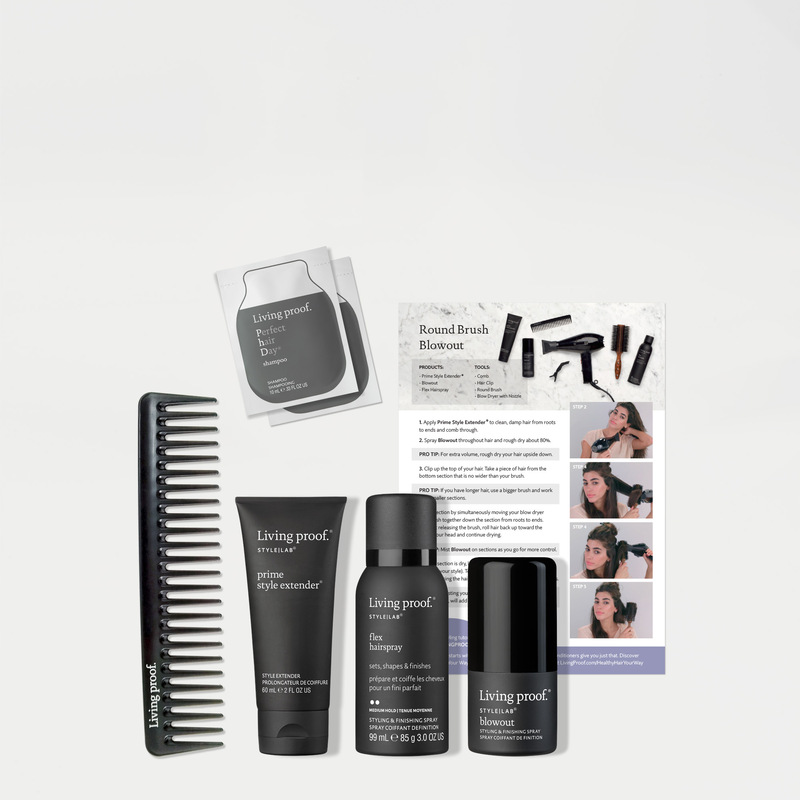 This kit also contains a comb and a step-by-step styling card. Style your hair with Blowout and a round brush. 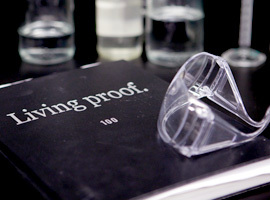 Apply Prime Style Extender to clean, damp hair from roots to ends and comb through. Spray Blowout throughout hair and rough dry about 80%. 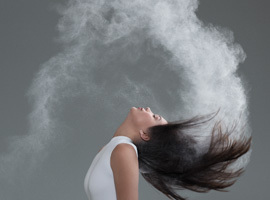 TIP: For extra volume, rough dry your hair upside down. Clip up the top of your hair. Take a piece of hair from the bottom section that is no wider than your brush. TIP: If you have longer hair, use a bigger brush and work with smaller sections. Dry section by simultaneously moving your blow dryer and brush together down the section from roots to ends. 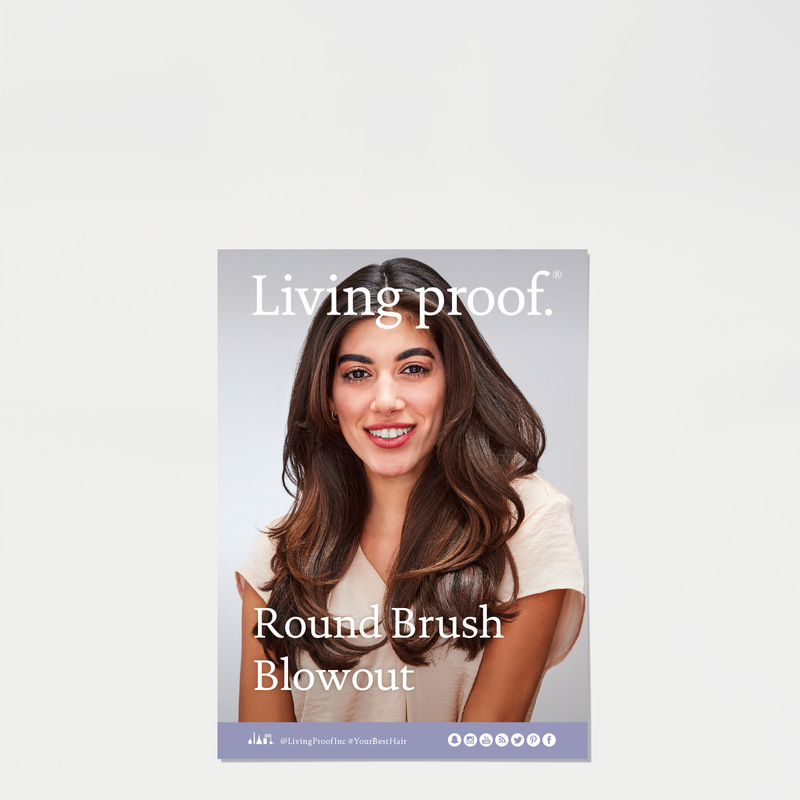 Without releasing the brush, roll hair back up toward the top of your head and continue drying. TIP: Mist Blowout on sections as you go for more control. Once section is dry, let hair cool on the brush for a moment (this sets your style). To create more of a bend, twist the brush while releasing the hair. Continue styling the rest of the sections. TIP: Twisting your brush away from your face, rather than towards, will add movement and bounce to your style. Mist Flex Hairspray to finish.